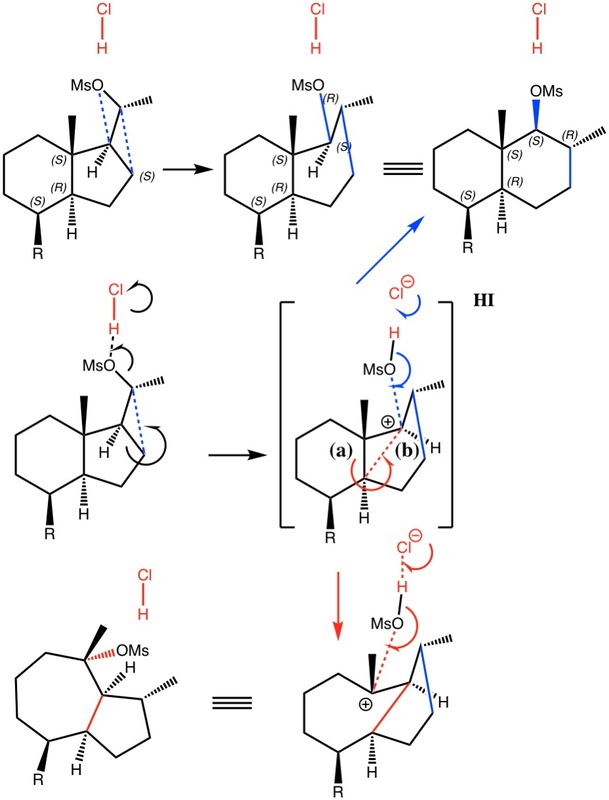 Aromatic electrophilic substitution. A different light on the bromination of benzene. is licensed by Henry Rzepa under a Creative Commons Attribution-Noncommercial-Share Alike 3.0 United States License.